The Air Force will spend $354 million to buy three RQ-4 Global Hawk unmanned aircraft from Northrop Grumman Corp.‘s division in Rancho Bernardo, the company announced Monday. The new aircraft are “Multi-INT” models that carry sophisticated imaging and electronic signals sensors capable of collecting multiple types of intelligence from high altitudes for up to 32 hours. The purchase will expand the Air Force fleet to 37 in 2017. Fuselages for the RQ-4 are built in Moss Point, MS, and final assembly and testing is conducted in Palmdale, CA. 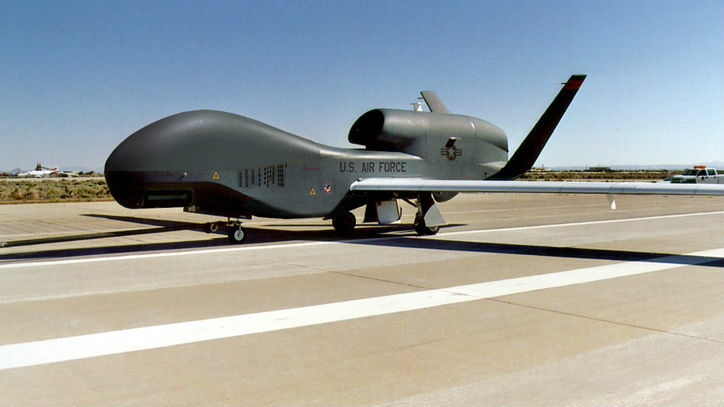 “Northrop Grumman is proud that the RQ-4 Global Hawk has become an indispensable ISR resource for the Air Force. These new systems will provide further opportunities to keep our warfighters safe,” said Mick Jaggers, Global Hawk program manager.